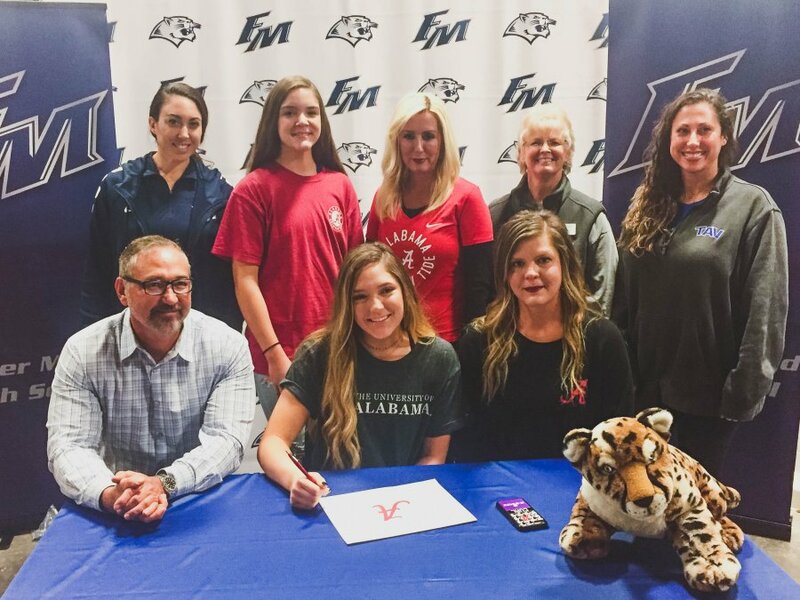 FMHS volleyball player Erin Curl signed with Alabama University. You can actually sign a letter of intent for “Undecided”? Interesting.